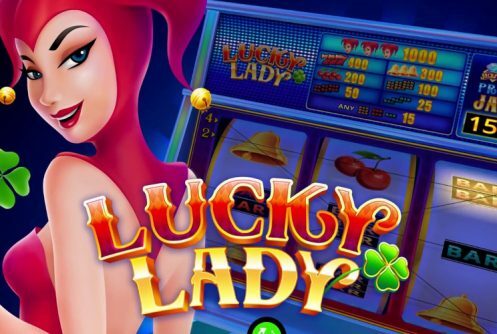 Lucky Lady is a progressive fruity-themed video slot machine designed by iSoftBet with 5 paylines and 3 reels. 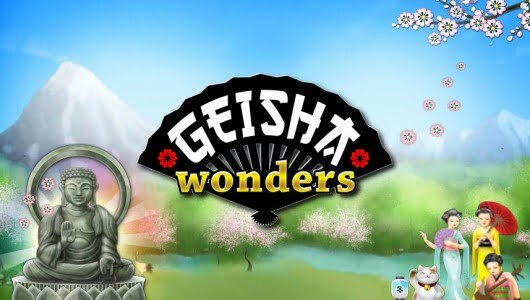 It’s always nice to see iGaming vendors revert back to their roots by rolling out ‘old-time classics’ such as this one, or so to speak at least. 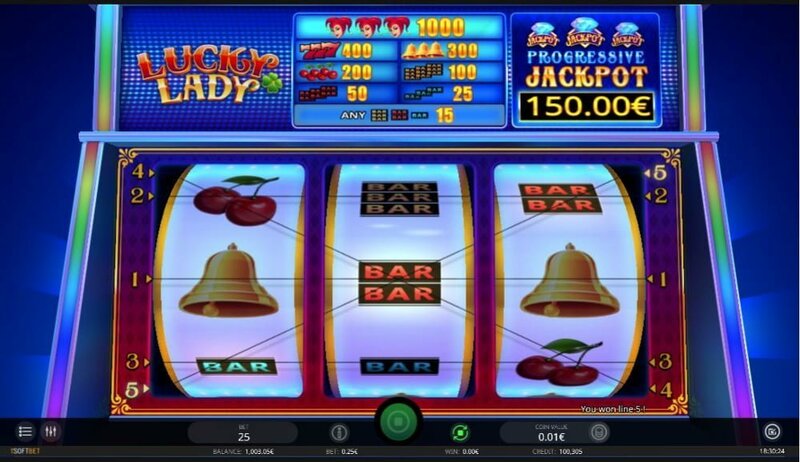 Aside from being a progressive that pays 1,000 coins on one spin the game has a simple mechanic where the ‘Lucky Lady’ (wild) is at the helm of things (she’s the hot looking gal in the jester suit) – payouts are doubled by it when it appears fully stacked. 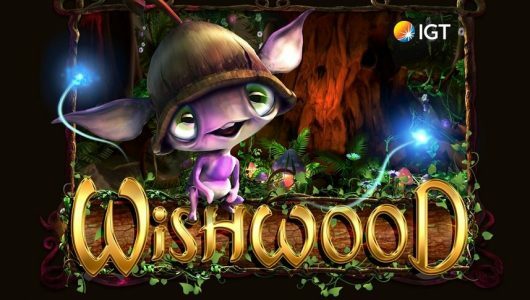 Bets per spin start at £0.25 up to £25 be it on mobile phones or PC desktops, a free play version is available too. 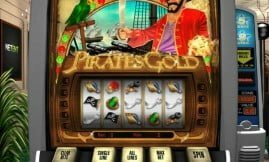 The slots exudes an old world charm that takes you back to the games of yesteryear; no frills, no flashy graphics it’s just click and play and hope for the best. Symbols on the reels are the Lucky Lady (Wild), red 7s, bells, berries, 3 bars, double red bar and single blue bar. The symbol to keep an eye on is the Lucky Lady, 5 of these beauties pays 1,000 coins at the maximum stake of £25 per spin. iSoftBet did not disclose the RTP (average return to player percentage) in the game’s Paytable, because it’s a progressive we believe it to be around the 95% mark. Furthermore, the lucky lady increases a payline win when she appears in combination with any 3 symbols. A reel can become fully wild if the lucky lady appears fully stacked, plus wins are doubled (multiplier of 2x) when 1 or 2 full stacks pitch. You might be thinking how is the progressive jackpot won? When 3x diamond symbols appear you’ll win the progressive prize. Just above the reels (right hand corner) the progressive jackpot is displayed, at the time of writing it was £150. 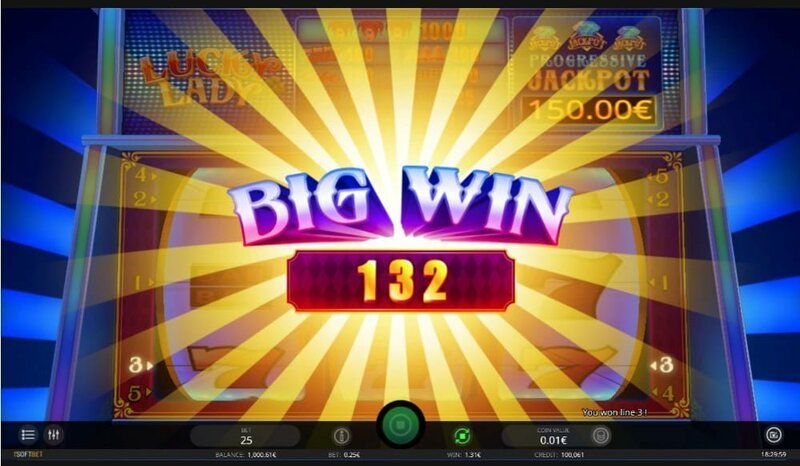 By way of online slots Lady Lucky is as straightforward as they come. With no bonus rounds in its arsenal the expanding wild in combination with a multiplier of 2x (doubles payouts) is responsible for most of the action. Without further ado it’s not the best slots in iSoftBet’s arsenal not even by a long shot and less is definitely not more here. 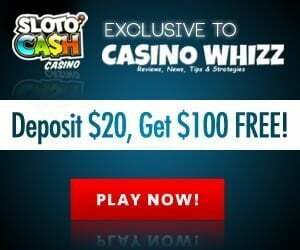 Can I play the game at a mobile casino? Yes, each iSoftBet game is fully compatible (HTML3) with the newest phones and can be played in your browser. Some casinos will prompt you to download their app onto your phone before the game can be played. Is the jackpot worth it? If we consider the top prize of £150 at a maximum bet of £25 per spin we won’t say so. 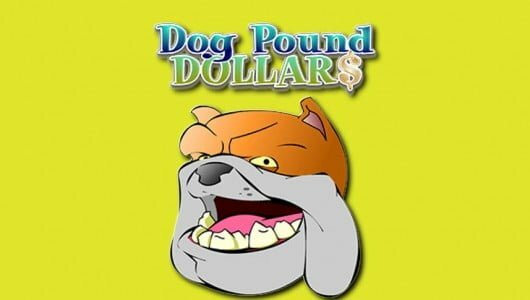 It’s a classic case of penny wise pound foolish.